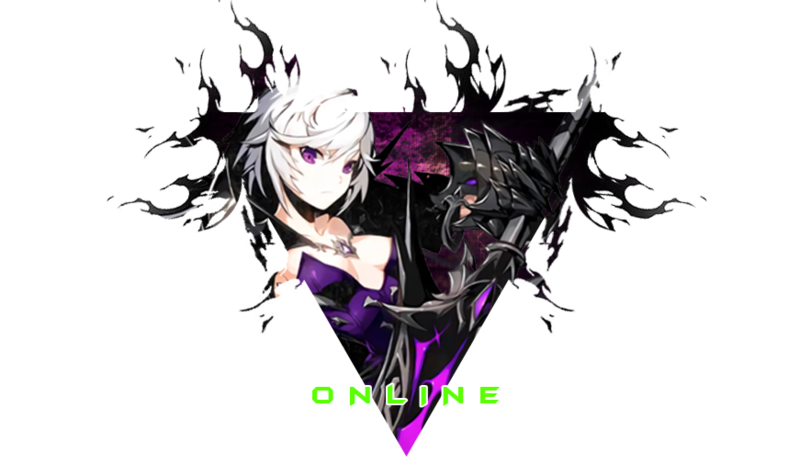 Hiya agents, the CODE: Closers network is going offline for a maintenance! Please be aware that there is no estimate when this maintenance may be over, so hold on tight until then. - PNA Bug has been fixed. - Black market issues have been fixed. - Circle issues have been resolved. - Missing models in cosmetics have been resolved. - Merge rate for cybernetics reverted to 75%. 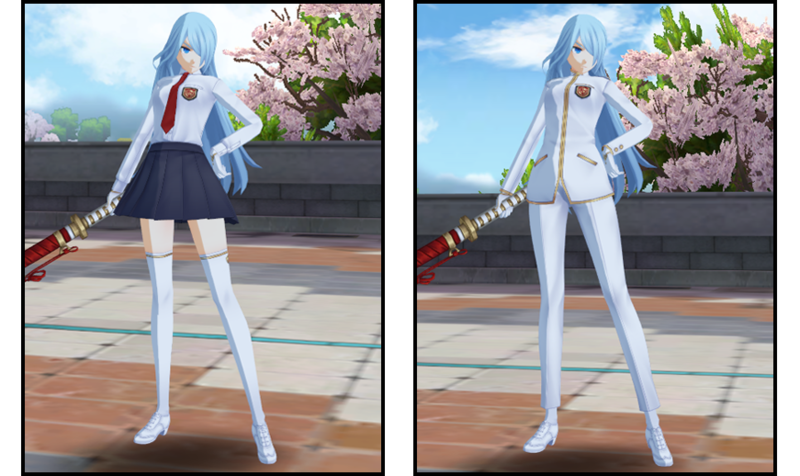 - Violet's NPC Cosplay costume has been added. - Violet's Kindergarten costume has been added. - Gachaman combination suit for Violet added. 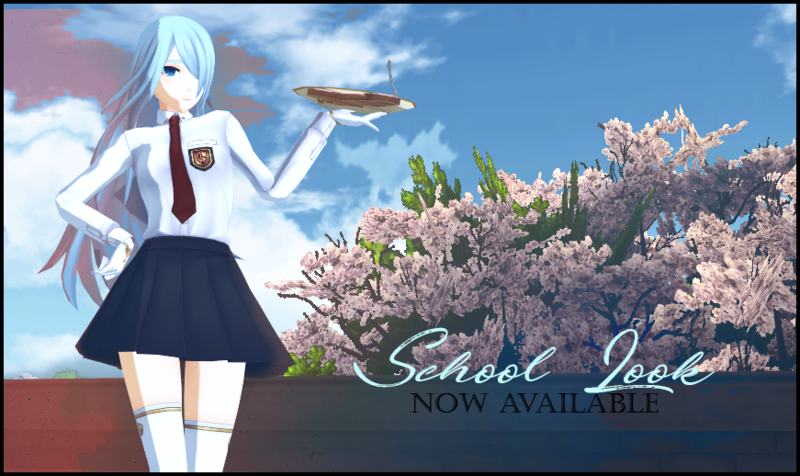 - Violet's Premium school pack has been added. - Merge rate for BOD (Violet exclusive) is now 100%. - Brilliance of Darkness for Violet is now available. - Brilliance synchro fiber added to UNION Store. 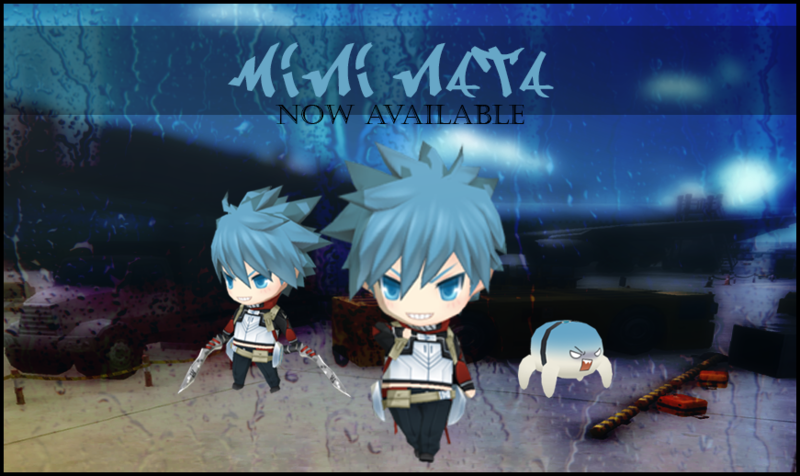 - Mini Nata added to UNION Store (limited). - Mini Violet removed from UNION Store. - Certain items have become bankshareable. - Special Crew/Agent questline nerfed. - Tiamat & Sides now randomly drop chip boxes. NOTE: This excludes Latest/Dual & Plat chips for obvious reasons. We are looking into ways of making these more accessible. 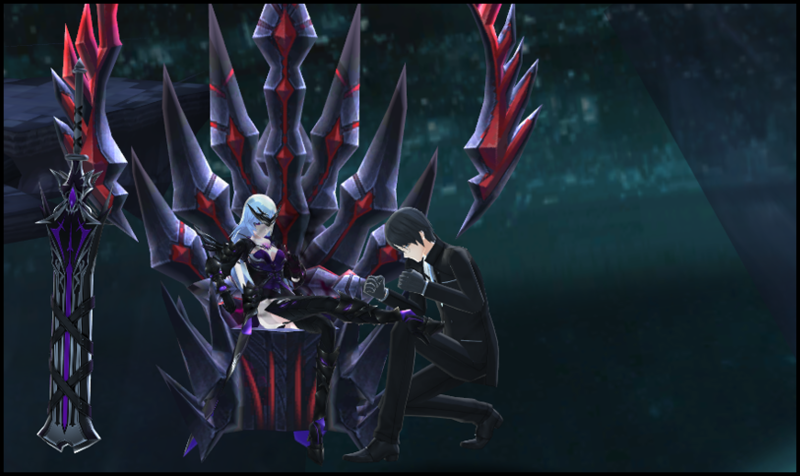 At last CODE: Foundation made it's debut in CODE: Closers. "But what is this feature?" called "Absolute Code". You can collect these and exchange them for wholesome goods within our crafts npc. Please keep in mind that due to the first debut of this system, more rewards may come as craftable options. Brilliance of darkness is now available for Violet! Keep in mind that you will only be able to merge this costume with the "Brilliance Synchro Fiber". Violet's School Look premium package contains 2 versions shown below. This costume is only available in our UNION Store! Mini Nata is now available for the duration of 2 weeks! - Strife Bug Lump is now bankshareable. - Judge's Bug Lump is now bankshareable. - Elite Phase Weapon Design is now bankshareable. - PNA Pills are now bankshareable. That's about it for now agents! Has your bug not been adressed? Or did you find anything new? Please make sure to report this in our Bughunting vault whether on the forums or our official Discord.